(Family Features) Spooky, silly or symbolic, carved pumpkins are an essential ingredient to any Halloween celebration. 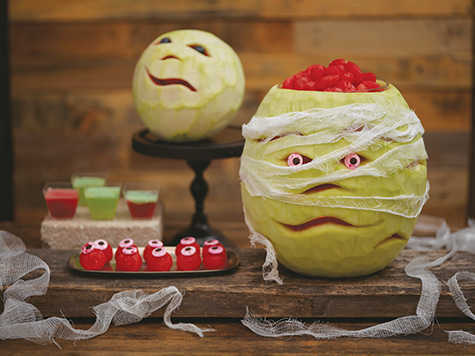 This year, scare up some special fun for your party with a , instead – but don’t stop there.After crafting your watermelon into an artful mummy, take advantage of the healthy, immune-system supporting qualities of the lycopene leader among fresh produce. At 92 percent water, as well as an excellent source of vitamins A and C, watermelon is a hydrating post-art snack.